Love each and every one of my photos! There is no picture that I did not love! The company showed professionalism from the beginning. Luis Miguel answered all the questions and concerns even suggested times and shots that I did not consider. The photographers who covered the event, Jesica and Nacho, were not only professionals. But they were very cute and attentive to us. I loved the experience and the customer touch that this company offers. Hire them again without a second thought. 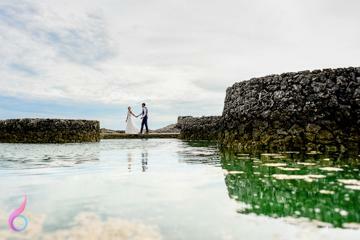 The Ocean Photo Weddings team is a great team that is professional, responsive and produces high quality work! 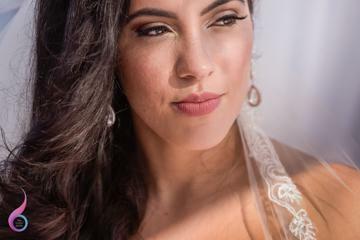 They did an amazing job of capturing my wedding day, both in photos and on video. I loved that they produced great quality photos and captured all of the "special moments" without blocking our guests' view. 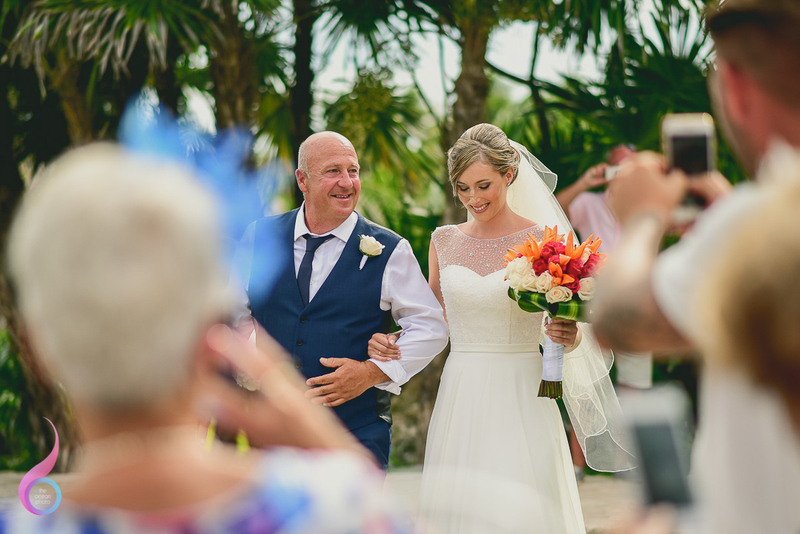 Luis Miguel and his team were easy to get in contact with prior to our destination wedding and throughout our stay in Mexico. They made an effort to make my husband and I feel comfortable and special during our photo session. 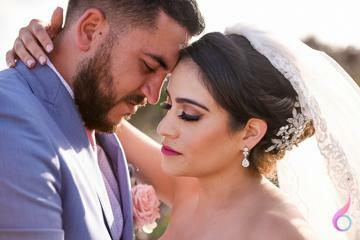 I 100% recommend that you choose them as your photography and videography vendor; you will not regret it! Cannot thank these guys enough! They are amazing at their job! The photos were perfect, so much so that we ended up buying all of them! Very professional, friendly and fantastic photographers! They knew exactly what would make good photos. The whole service was brilliant! Thank you so much! The location was breathtaking, overlooking the water with the scent of the ocean as we said our vows in front of our family. 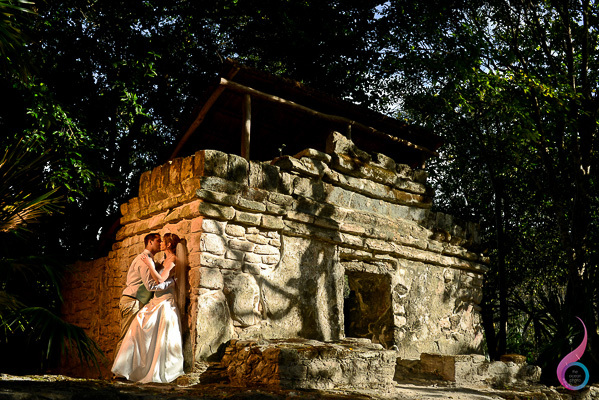 The photographer from Ocean Photo took the most exquisite photos throughout the ceremony of my family and wedding party, as well as a private photo session by the Mayan ruins overlooking the cliff by the ocean! 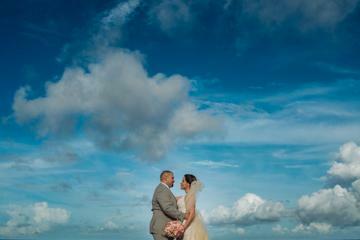 He captured the most amazing shots of our special day!